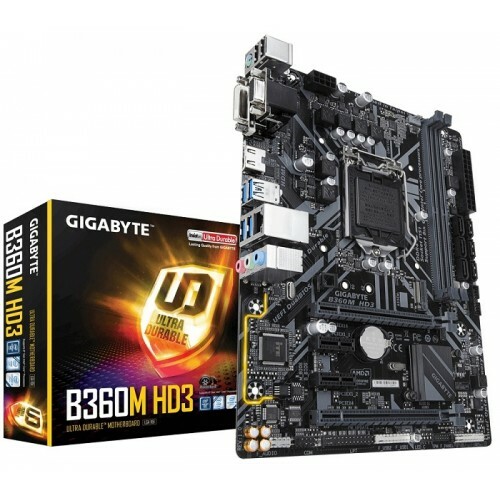 Gigabyte B360M HD3 Micro ATX ultra durable motherboard compatible with Intel 8th gen core i3, i5 & i7 processor supported Dual Channel DDR4 maximum 32GB memory motherboard has the capability of Ultra-Fast M.2 with PCIe Gen3 X4 & SATA interface. 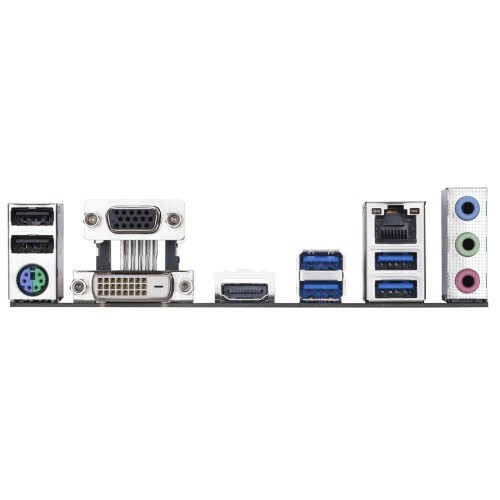 Considering the graphics, it will support integrated Intel HD Graphics having 1GB shared graphics memory with max resolution of 1920 x 1200@ 60 Hz DVI-D & D-Sub port and 4096x2160@30 Hz of HDMI ports. 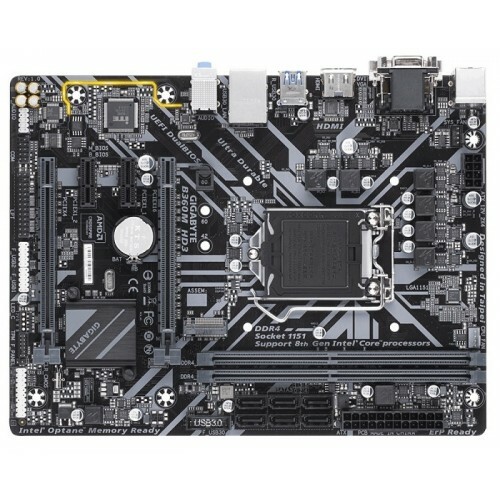 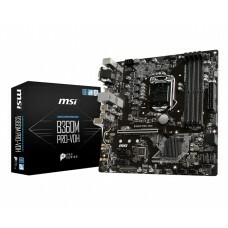 This latest motherboard has the facility of USB 3.1 Gen 1 ports, USB 2.0/1.1 ports and Intel Optane Memory Ready. 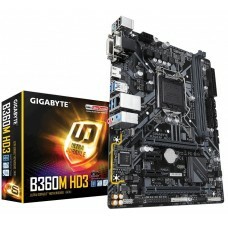 For extreme level of gaming it has GIGABYTE 8118 Gaming LAN, PCIe Gen3 x4 M.2 and Smart Fan 5. 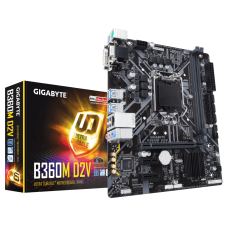 Buy latest Gigabyte 8th gen motherboards at best price in Rangpur, Chattagram, Dhaka & Sylhet. 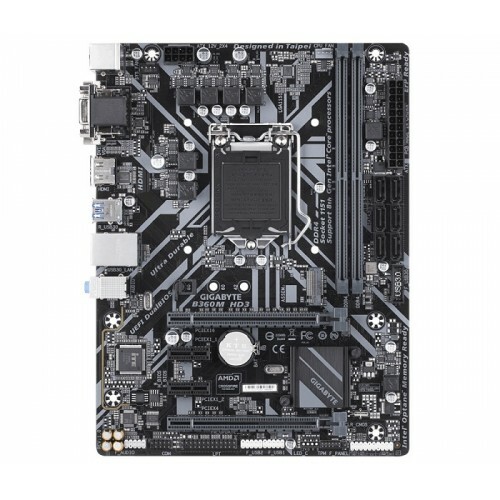 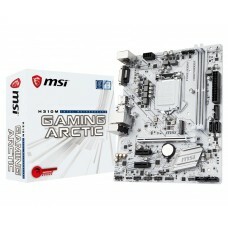 Oder your favorite mainboard for your gaming rig from Star Tech online shop and have the delivery at any place you live in Bangladesh.